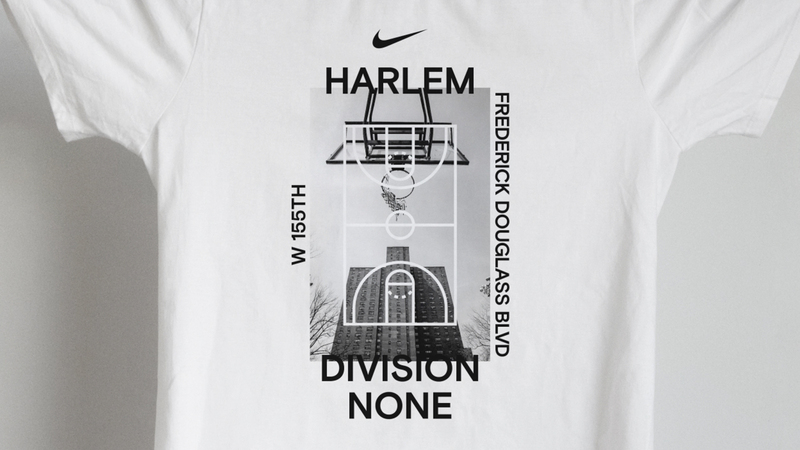 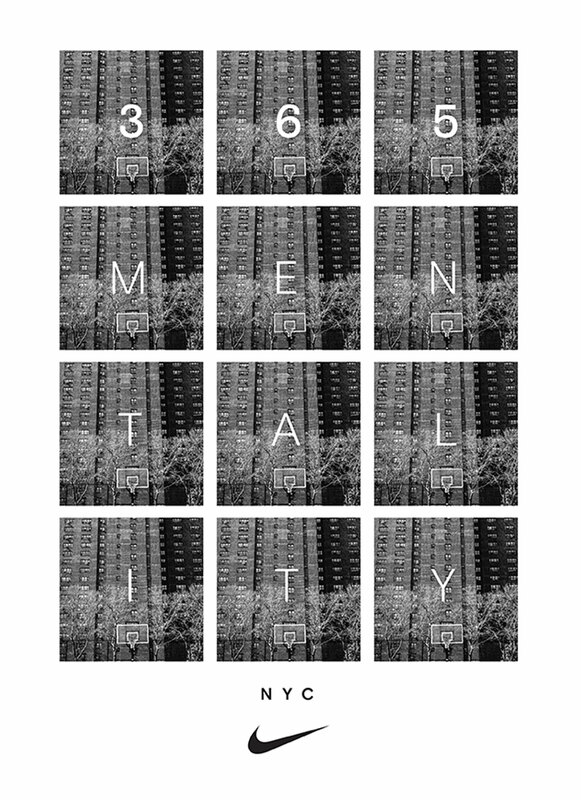 Concept, design and delivery of custom product graphics to generate buzz and share local love for several of Nike's NYC retail flagships. 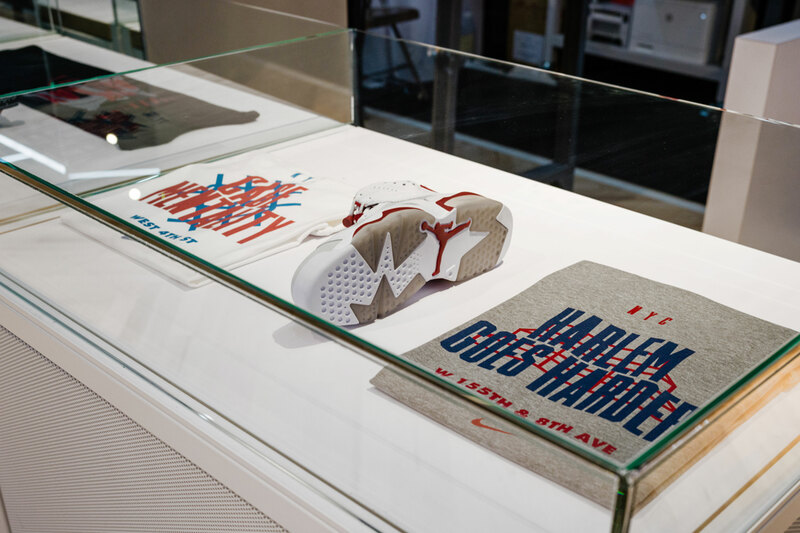 Nike’s basketball group came to us recently to help develop several art concepts to be sold exclusively at some of their biggest New York retail spots. 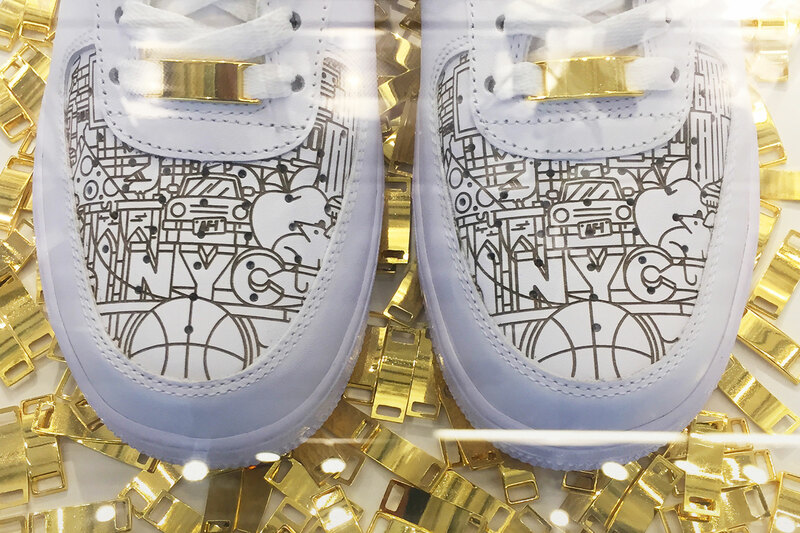 Beginning with House of Hoops Harlem and their recently reopened flagship store in Soho, we created artwork with a close regional story that could be made even more personal through in-store product application and customization. 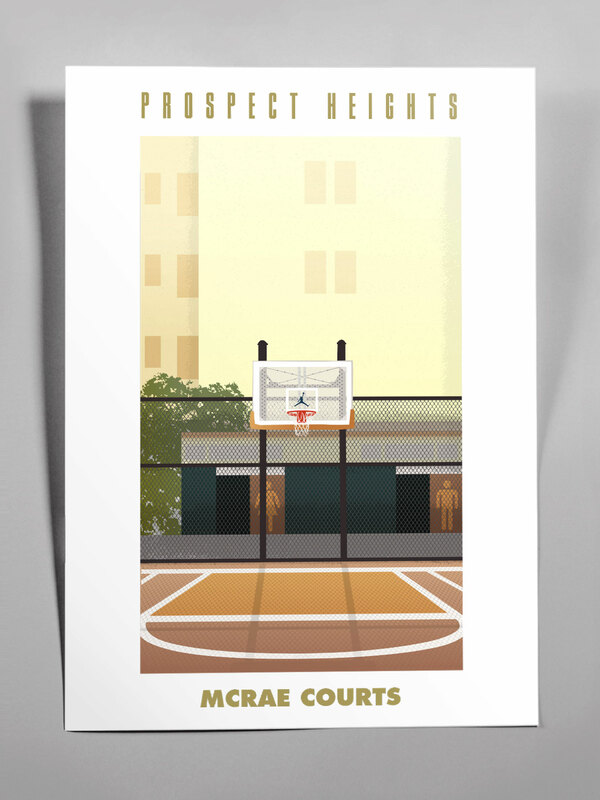 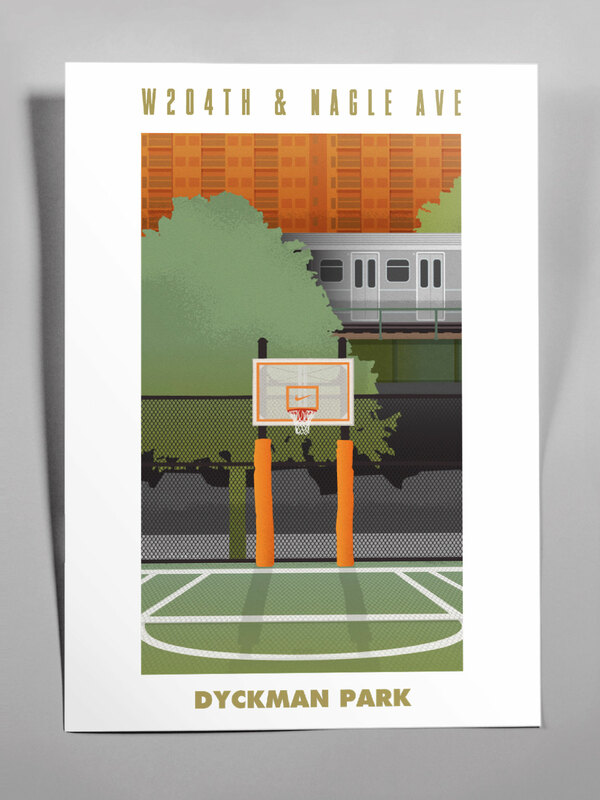 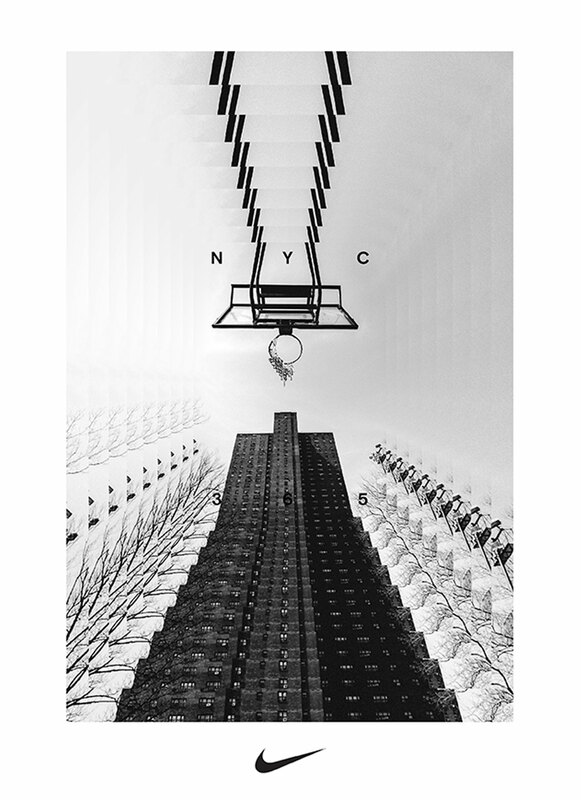 Each piece revolved around the famed street courts of NYC. 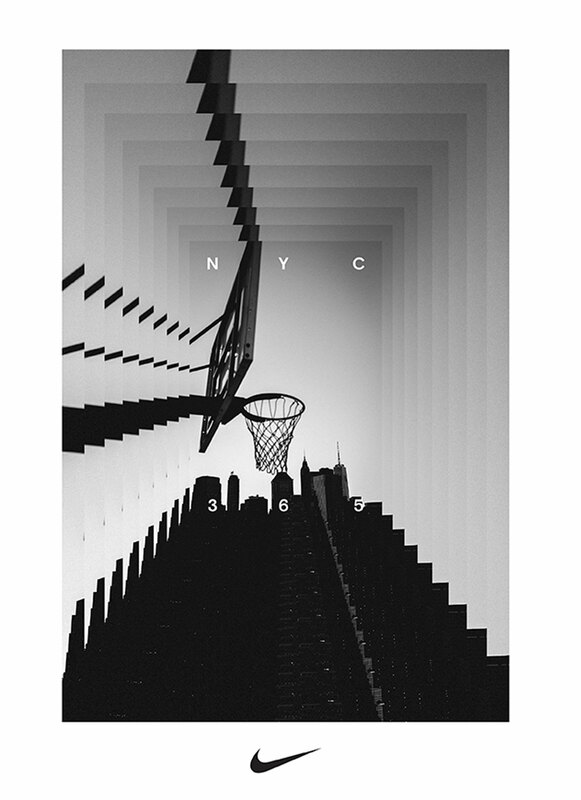 To create pieces that reflected the city intimately, we met with streetball players that had played these courts and commissioned local photographers to document the parks. 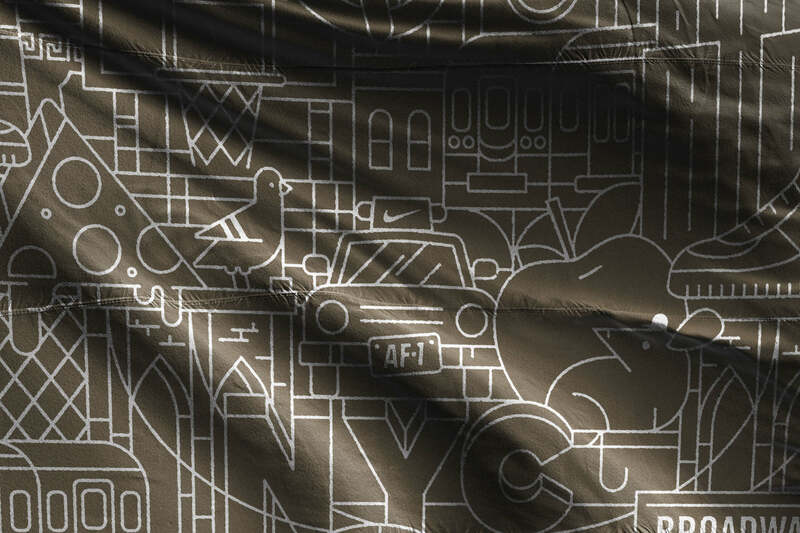 The concepts that we developed were not only carried on tees, but also footwear and limited in-store merchandise.